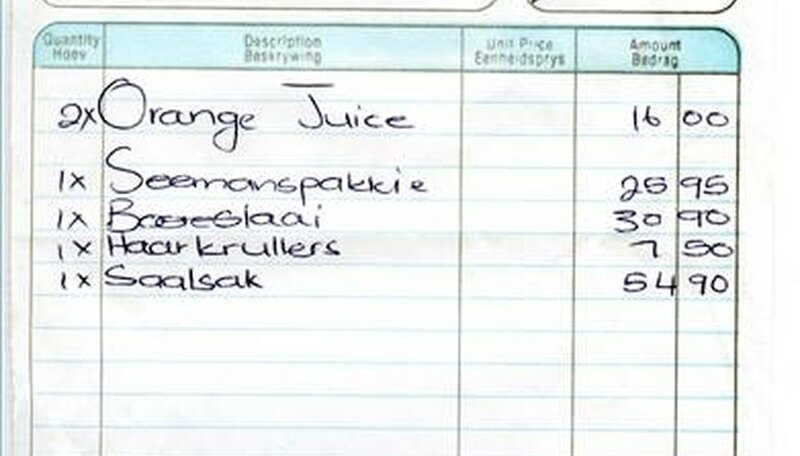 A receipt is the written confirmation of a transaction between two parties. Maintaining receipts is a prudent way to ensure you have not been overcharged for something, and, if dissatisfied with a product, you can return or exchange the item without being questioned by the establishment from which the item was purchased. There are several informational elements on a receipt; however the receipt number, the number of items sold, the date of purchase and the amount of money spent are the most notable pieces of information when it comes to making an exchange or documenting for tax purposes. 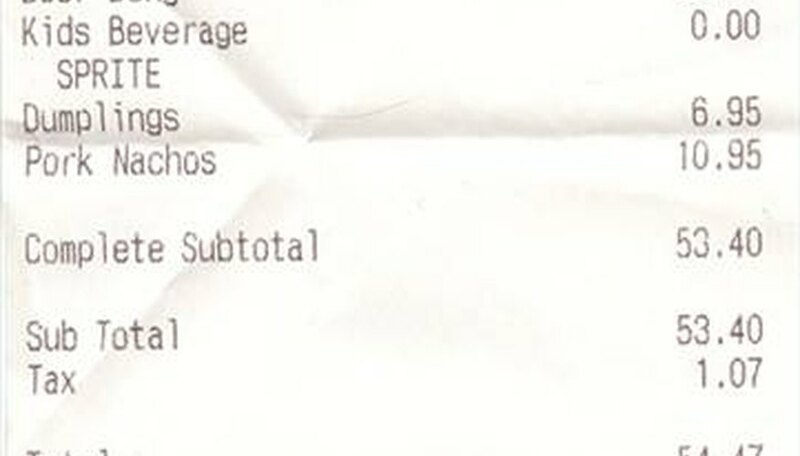 The most common type of receipt is that which is generated from a cash register in a store. Other types of receipts can be handwritten, for example, if the transaction occurs in a private setting as opposed to a corporate store (e.g., paying a rent check), or, if the store is independently owned, and the purveyor prefers the use of handwritten receipts. 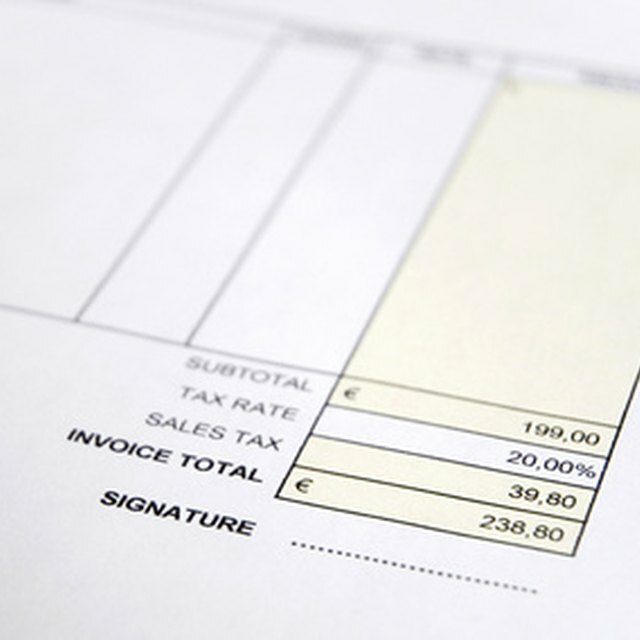 The use of receipts is not only beneficial to the customer, but to the supplier as well. Issuing receipts is a judicious way for a company to keep track of its inventory and to monitor the popularity of certain products over others. 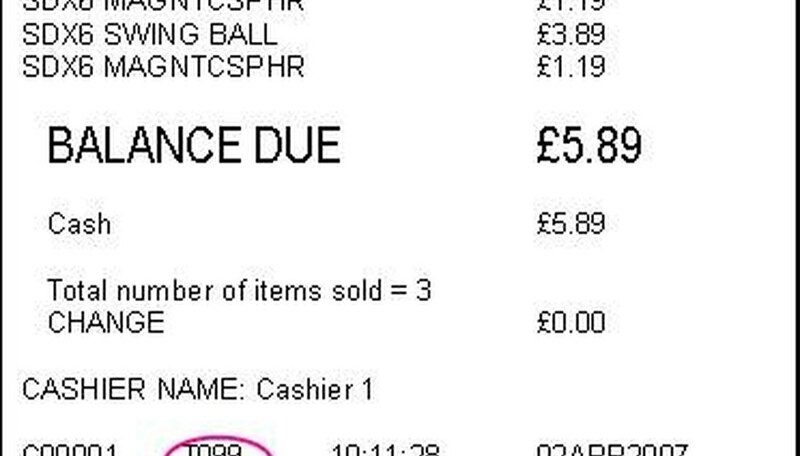 There are often instances when the customer will be asked whether she wishes to have a receipt. Even though it might seem trifling to take it, you can never be sure when you might need to refer to it again; thus, it is best to hold on to your receipt for at least 5 days after the purchase before disposing of it.